Offering you a complete choice of products which include bacteriological incubator, cooling incubator, portable incubators and shaking incubator. 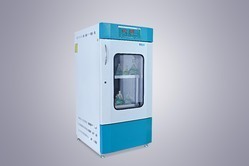 These are general purpose heating equipments for routine Bacteriological Incubator. 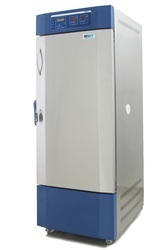 With the help of our expert professionals, we have been able to offer Cooling Incubator. It is due to dedicated and combined efforts of our team, we have been able to provide our valued clients with an impeccable Shaking Incubator. 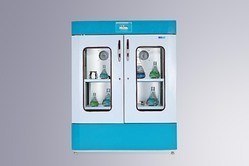 Looking for Bacteriological Incubator ?